We are excited to announce a restructure designed to create new value for healthcare organizations. RealPatientRatings is now a part of our new brand, Vizium360. Vizium360 goes beyond ratings and reviews and uses our proprietary patient data analytics and reporting to better understand and improve the whole patient experience. This change gives our current clients access to a broader set of tools at no additional fee, including ReviewMultiplier™, Vizium360’s new reputation management tool. RealPatientRatings (RPR) was the first ratings and review company to use a survey-based methodology to deliver 100% verified reviews. It was also the first to use a relational database to rank, sort and publish patient ratings and reviews for cosmetic surgery practices and medspas. Our surveys have garnered over 6 million patient responses, and we have published over 155,000 patient ratings with an average score of 94.5% (4.73 stars). We continue to be the only ratings and review company that prioritizes the practices’ websites over our and other consumer sites. Each month, 1.2 million consumers view RPR’s embedded ratings and review content on member websites. The annualized number of views is projected at 20 million. Under the Vizium360 brand, we’ve expanded RPR to offer healthcare companies a more complete view into the patient experience with a robust suite of data analytics software, review monitoring algorithms, and customizable reviews display elements, along with RPR’s proven, trusted survey tools and methodology. No matter how you deliver healthcare, one thing matters most: the patient experience. We’re passionate about helping you create the very best experiences possible for your patients, your providers, and your bottom line. 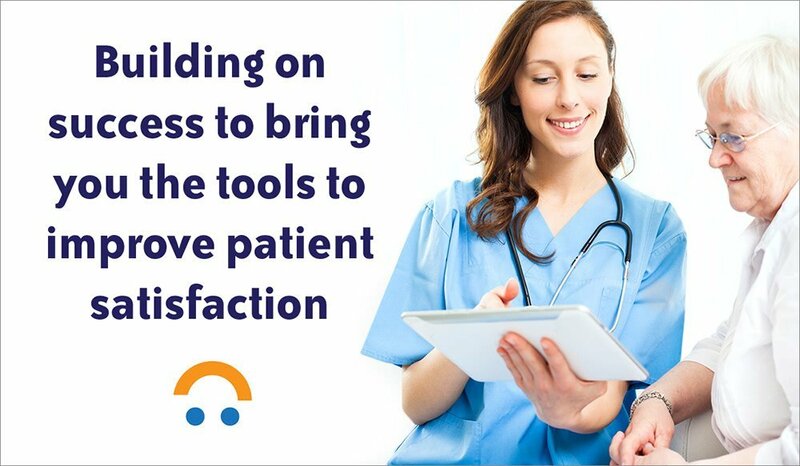 Contact us now to learn more about Vizium360 or find out you you can join and start immediately making your patient satisfaction feedback work for you.